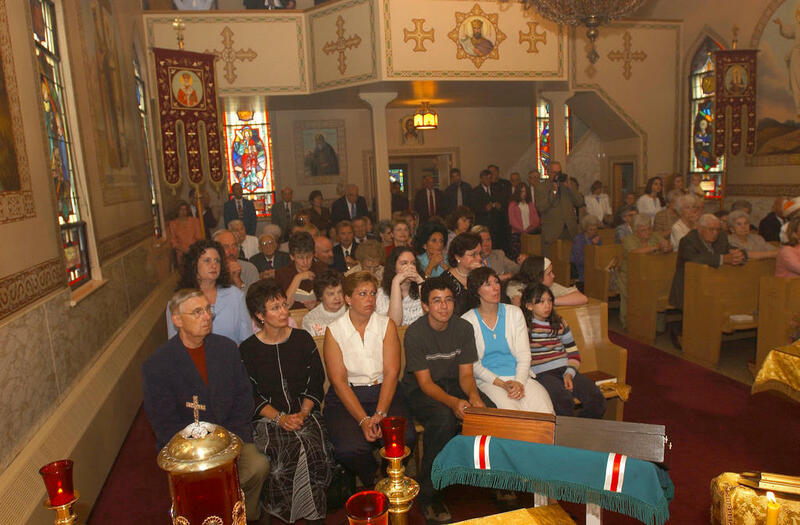 Coffee hour is held in the church hall every Sunday following Divine Liturgy. All are welcome and encouraged to attend! Service times may vary - check monthly calendar for times or call the rectory at (570) 489-3891 to confirm.